Productivity and Collaboration tools allow to plan and organize your personal time, manage tasks, calendars, collaborate with co-workers. Asana is the shared task list for your team, where you can plan, organize & stay in sync on everything.As fast as a text editor. Plenty of keyboard shortcuts, fewer page loads and mouse clicks. Asana is one app that won't get in your way. Free Asana alternatives are Bitrix24, Producteev, Remember The Milk. Asana open-source self-hosted alternatives are: RedMine and ProjectPier. Get organized as fast as you can think. The easy-to-use interface takes no time to learn, and every action is instantaneous, so there’s nothing standing between you and your sweet productive flow. 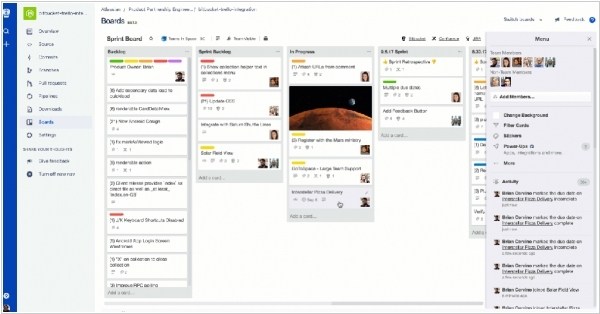 Trello is great alone, but even better with others. Get the whole group onboard in seconds. See their updates in real time. Free Trello alternatives are Bitrix24, Producteev, Remember the Milk. If you are looking for self-hosted open-source Trello alternative, pay attention to Taiga and Wekan. 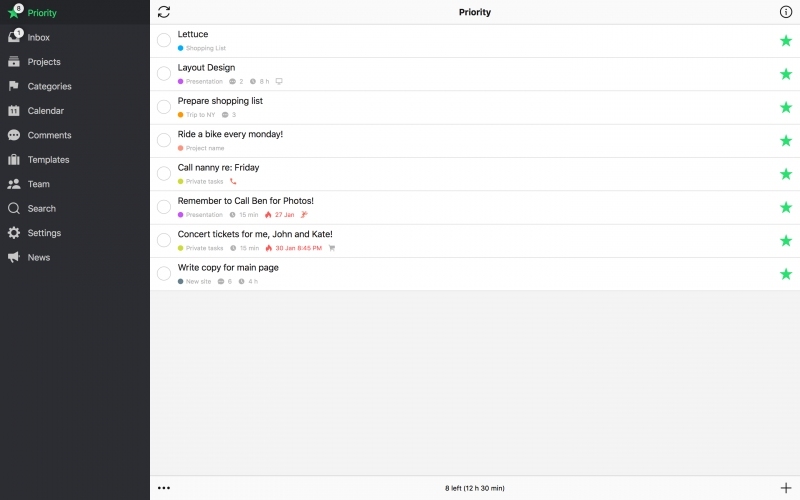 Todoist lets you manage your tasks anywhere. At home. At school. At work. Online. Offline. And on 13 platforms and devices. Collaborate on shared tasks. Access tasks everywhere. 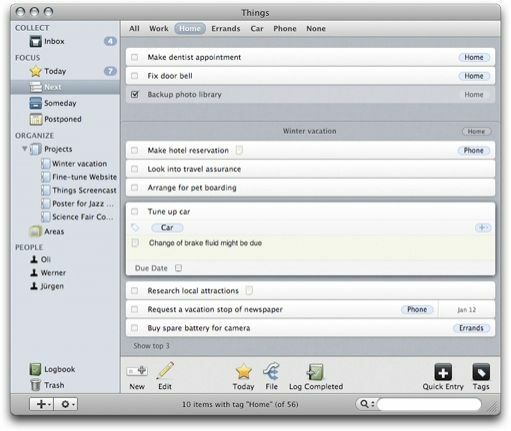 Things is a delightful and easy to use task manager. You'll get started in no time, entering and organizing your to-dos. You'll discover how Things truly makes you more productive. And soon you'll realize that achieving your goals comes more naturally – one to-do at a time. Any.do is here to help you manage life in a simple clever & fun way. Any.do is a family of apps designed to help you have a good day, every day: interesting, productive, well-balanced & fun. Featuring innovative & modern life planning tools. Any.do free alternatives are Bitrix, Producteev, Remember The Milk. Managing your to-dos and lists can sometimes take as much effort as completing them. 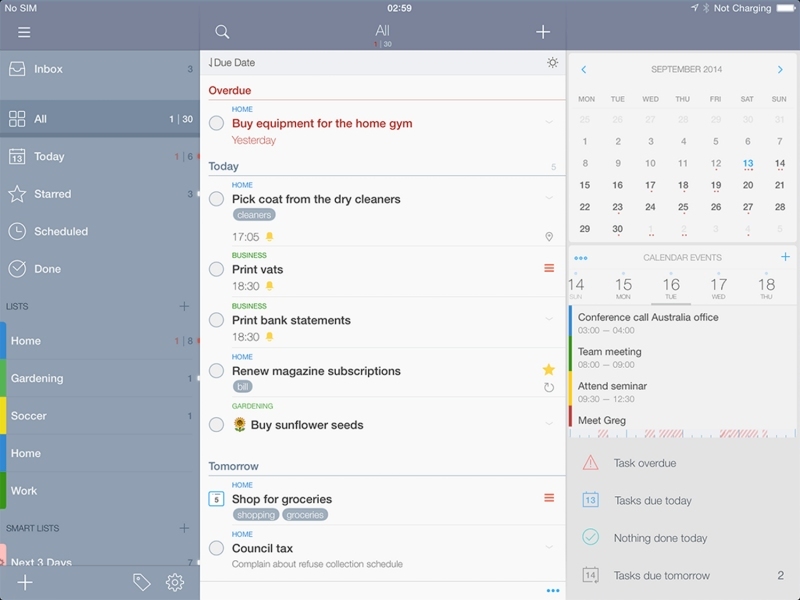 To-Do helps you focus and plan your day from the moment you open the app. 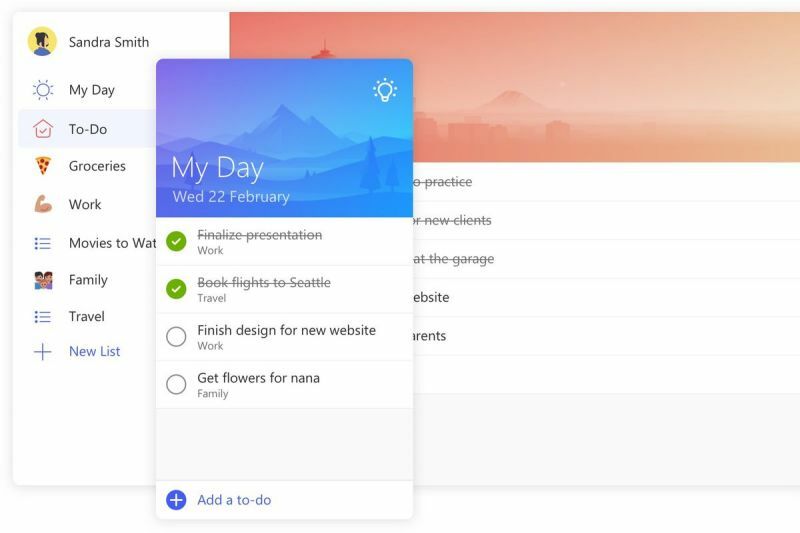 To-Do is built on Office 365. Integration with Outlook makes it easy to stay on top of your Outlook Tasks from anywhere. 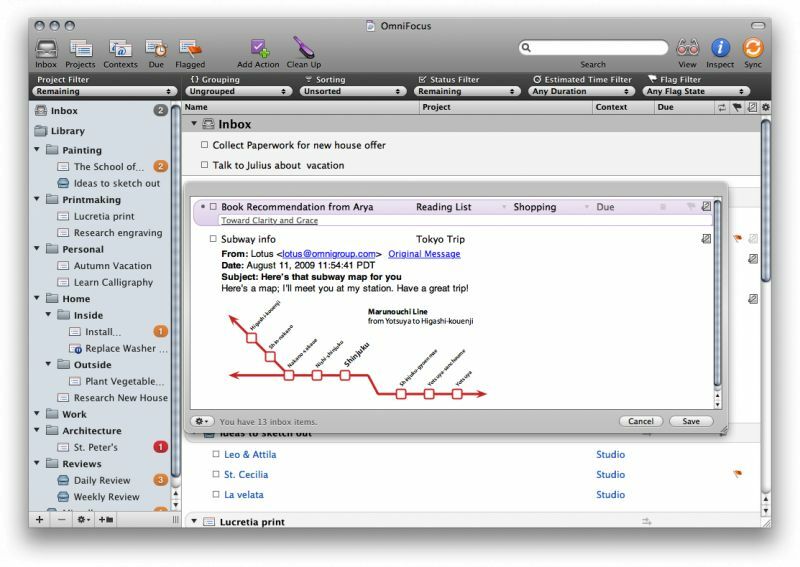 OmniFocus is designed to quickly capture your thoughts and ideas to store, manage, and help you process them into actionable to-do items. Perfect for many different systems, OmniFocus helps you work smarter by giving you powerful tools to stay on top of all the things you need to do. From ‘Call mom’ to ‘Submit Annual Report to Investors’. HiTask is a web based task manager and to do list tool. Using HiTask as your task manager, you can handle your to do list, manage teamwork, and use it as your personal scheduler and appointment setter. Using Nozbe to manage your time is easy. Inspired by world-famous GTD (Getting Things Done) methodology. Thanks to our desktop and mobile web applications as well as our native Android, iPhone and iPad apps everyone in your team can access Nozbe on their favorite devices. We are world-first to offer such flexibility! 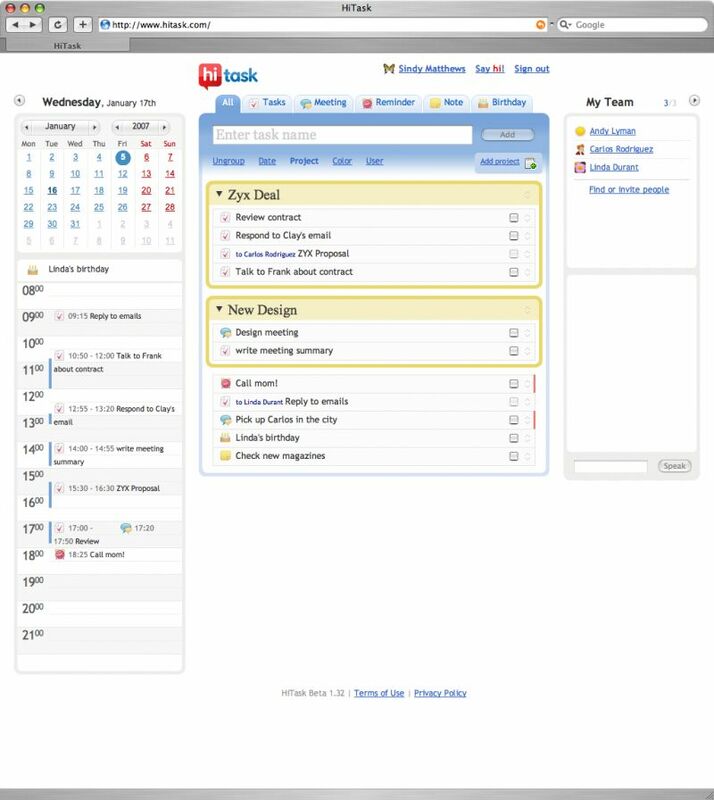 Remember the Milk (RTM) is an application for web-based task- and time-management. 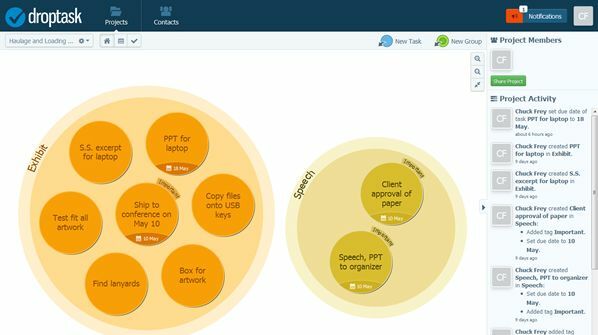 It allows users to manage tasks from computer as well as offline. It is being developed by an Australian/international team. 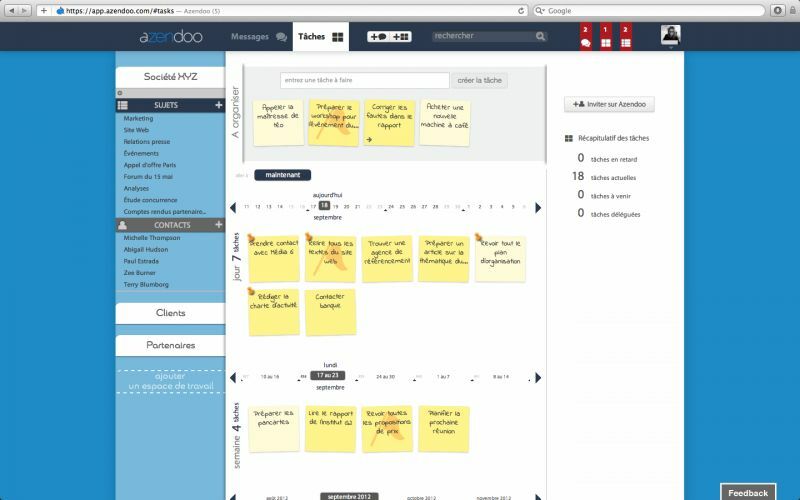 Azendoo is a Teamwork Application. Organize your tasks, plan your projects, share your documents and sync with your team, without email. Azendoo groups all your teamwork in one place so that you can plan, share and get organized, together. Web and mobile app that helps you handle work on the go. 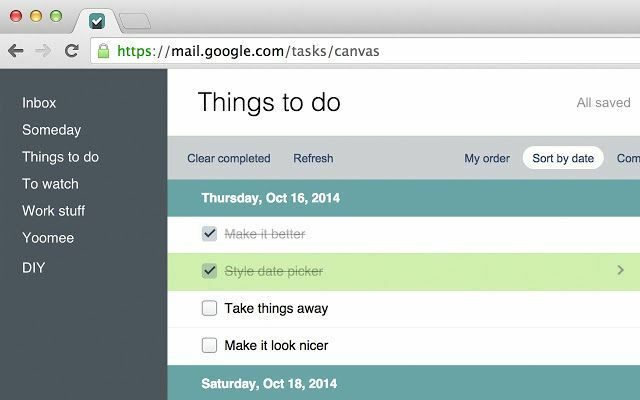 You can use Tasks to create tasks and subtasks, and even add due dates with notifications to help you stay on track. The smart way to manage tasks. Doit.im is a Cross-platform Best Online GTD Service, which can sync with Phones. Under the guidance of excellent task management principles. Become organized. Keep related tasks and projects together under color coded lists. Create powerful perspectives of your tasks, saving you the time spent finding specific tasks otherwise. Take control of your complicated life by using a combination of tasks, projects and checklists. Use intuitive task indicators to get a clear picture of any project with a single glance. 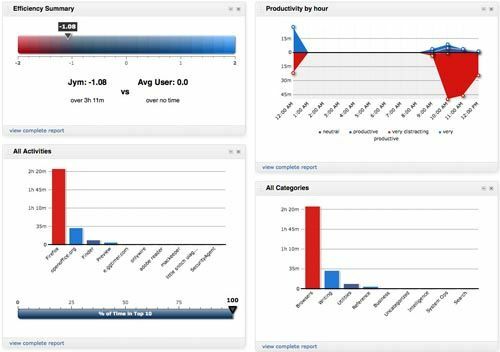 Visualize your workload by taking a refreshingly engaging approach, and add clarity and visual depth to your text based lists to heighten your task management experience. 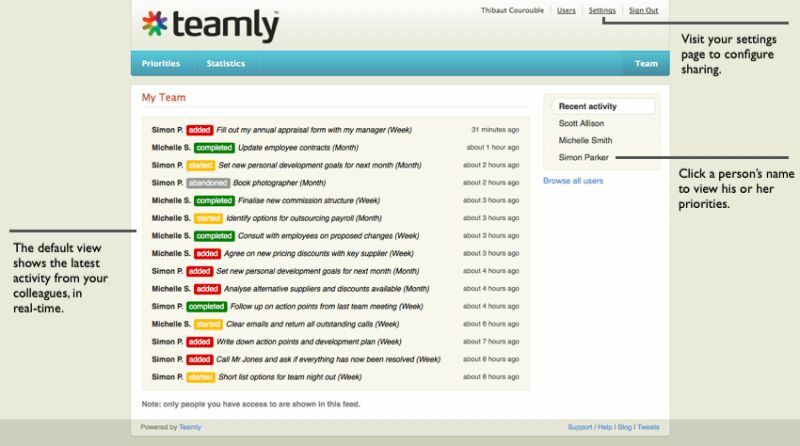 Teamly is a tool that helps businesses and individuals to improve their performance in the workplace. It helps people move beyond their mile-long to-do list and focus instead on what’s truly important. A virtual personal assistant app making you more productive & connected. A productivity app with no to-do lists, no digging, no switching back and forth between apps. 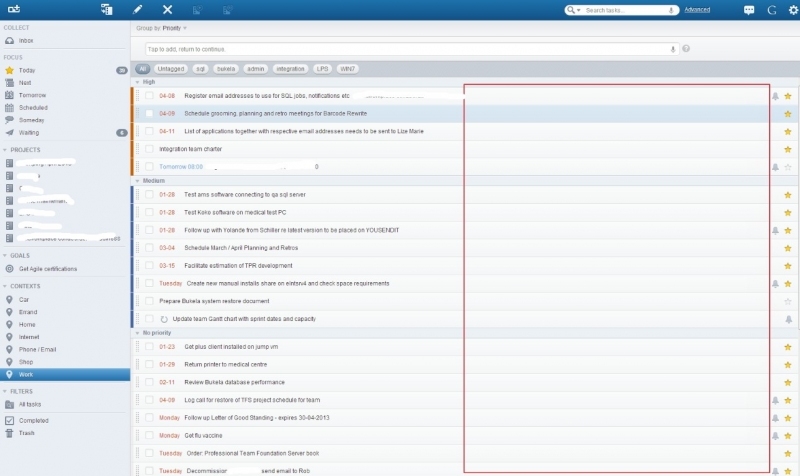 Automatically track shipments, save upcoming plans to your calendar, and identify emails that require a response. Easily work with other people on shared projects with Toodledo's collaboration tools. A permission system allows you to set exactly who has the ability to read, add and edit your tasks. 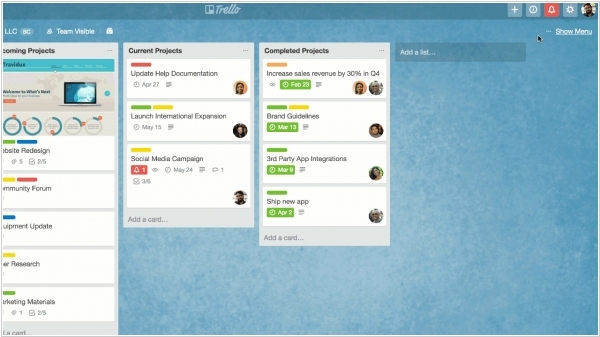 Trello, the collaboration tool owned by Atlassian, announced an acquisition of light-weight business process automation tool Butler. What Butler brings to Trello is the power of automation, stringing together a bunch of commands to make something complex happen automatically. Over the years, teams have discovered that by automating processes on Trello boards with the Butler Power-Up, they could spend more time on important tasks and be more productive. 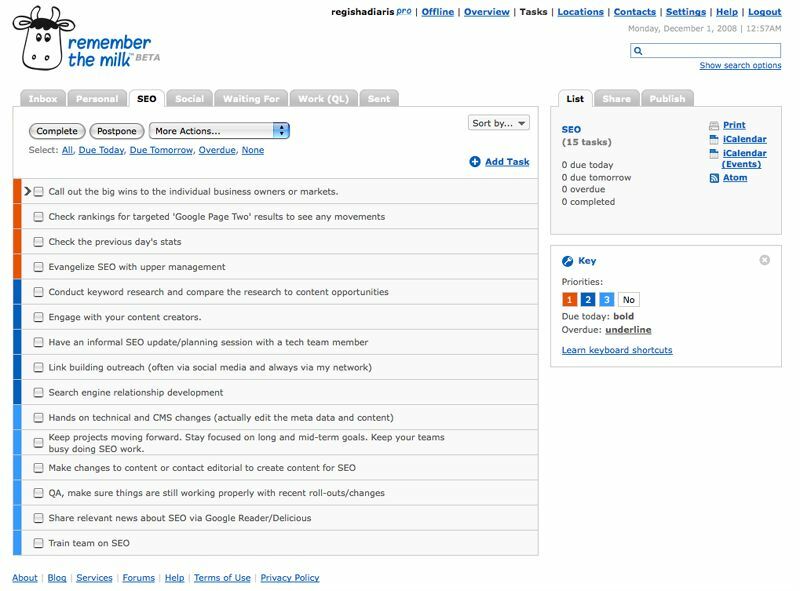 Butler helps teams codify business rules and processes, taking something that might take ten steps to accomplish and automating it into one click. 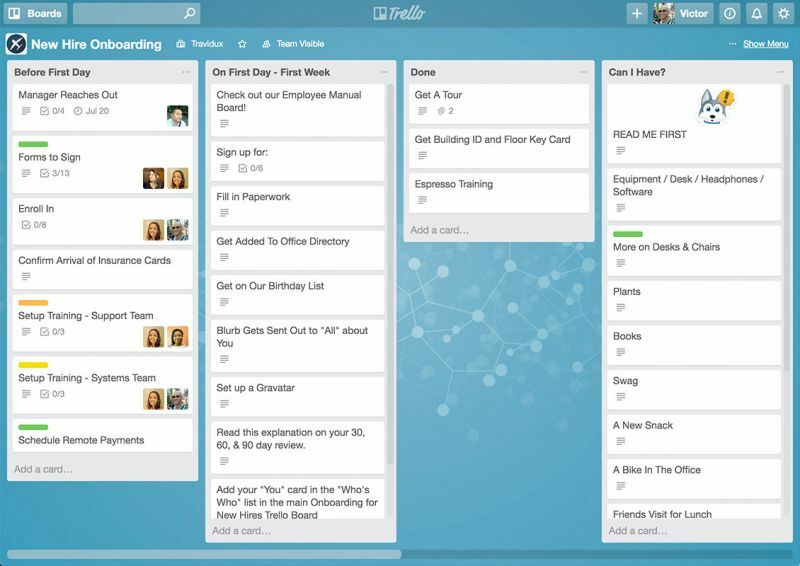 This means that Trello can be more than a static organizational tool. Instead, it can move into the realm of light-weight business process automation. 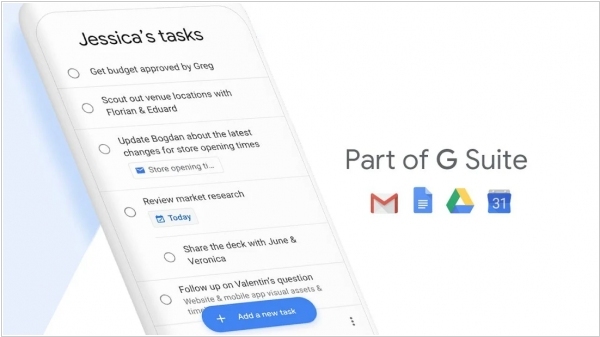 Google introduced a new app that ties into its suite of productivity applications: Google Tasks. 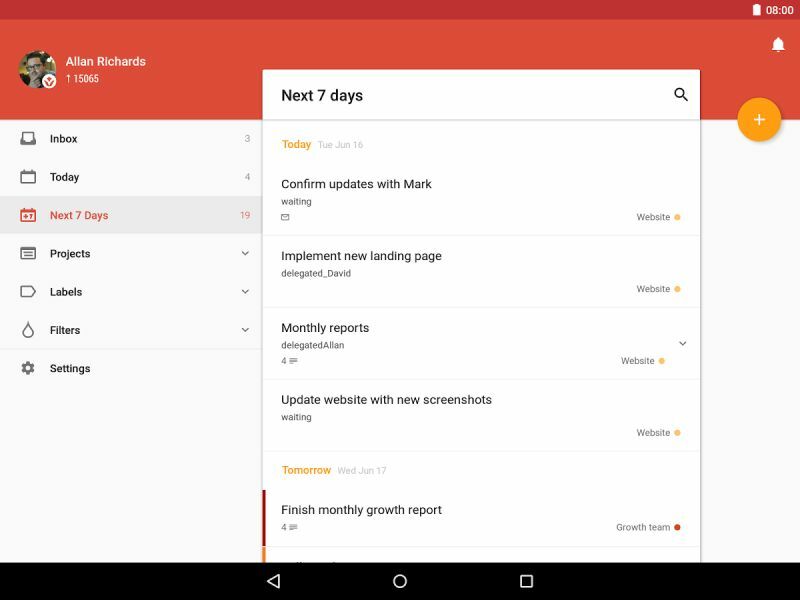 The app offers you a dedicated place to create, view and edit your task list and to-dos, including those created from within the new Gmail or from Google Calendar. 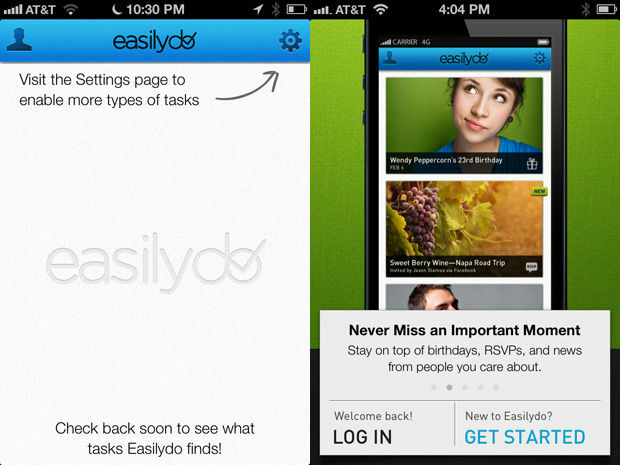 The app itself is a fairly standard take on to-do lists. 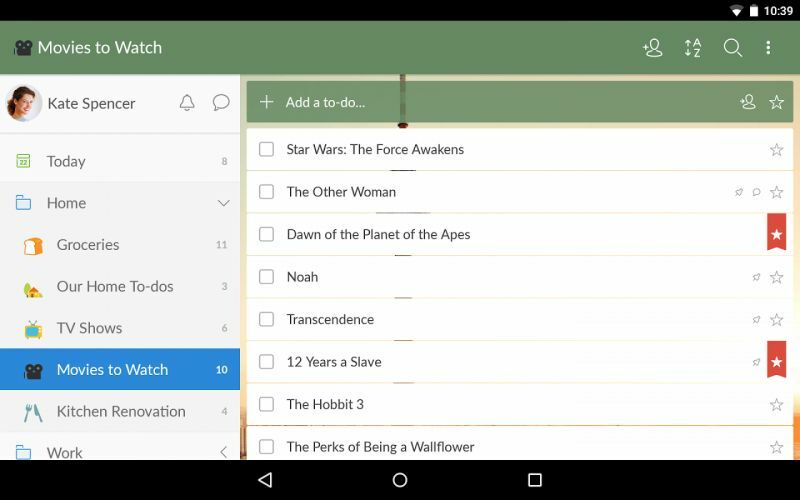 You can create and manage your task list in the app, and break down tasks into subtasks. The drag-and-drop interface lets you prioritize your tasks, and you can set a “due date” for reminders on those you don’t want to forget. What makes the app worthwhile is that you’re able to trace a task back to its source email in Gmail, and view them on your Google Calendar. The new feature - Spaces - in Evernote Business helps teams more effectively turn their ideas into action and move projects forward. 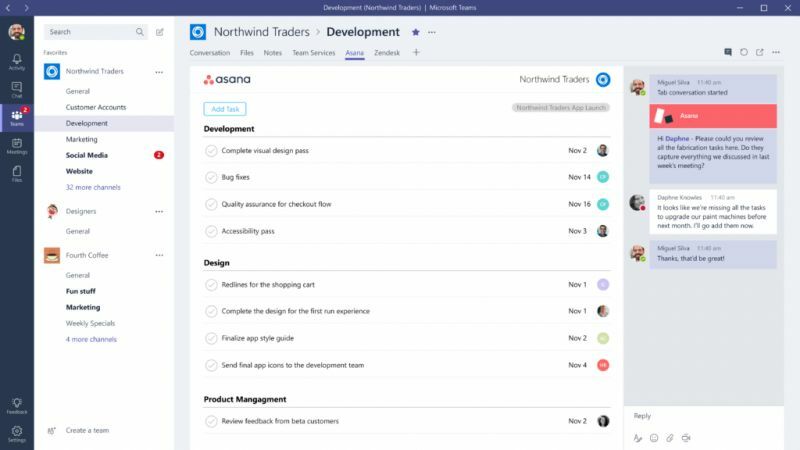 Spaces allows each team member to see the bigger picture by using the “What’s new” and “Pinned notes” tiles to help them stay on top of changes happening in a space and highlight what’s important in the activity. Teams can tap into business knowledge by making their spaces discoverable, as well as discover new ones in the Space Directory. Spaces is currently only available in Evernote Business plan that costs $14.99 / User / Month. 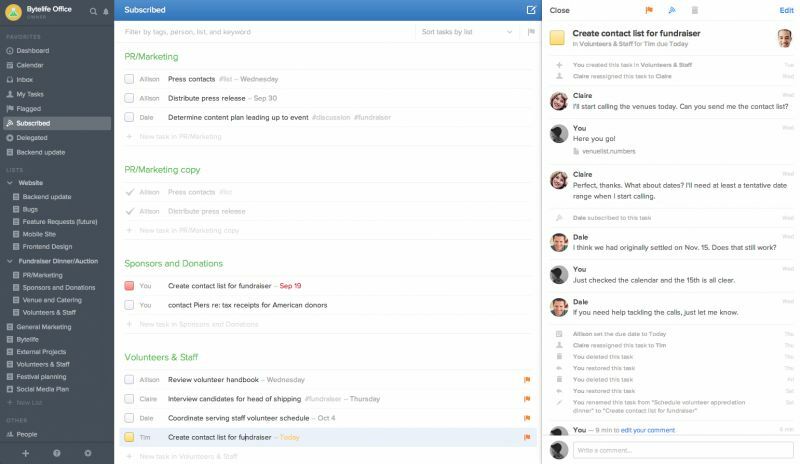 Popular project management tool Trello (which was recently acquired by Atlassian) launched desktop apps for Mac and Windows. Until now, Trello only lived in the browser. 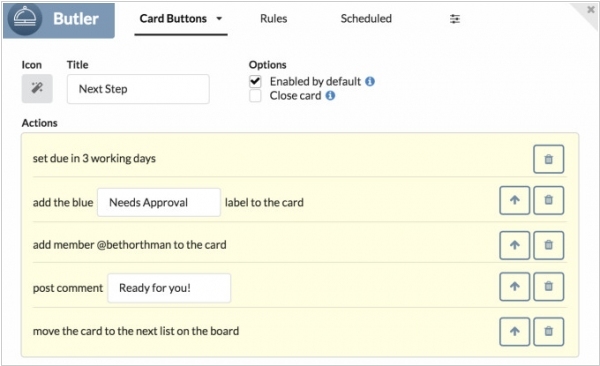 Now, Trello users will get all of the usual features they know from the browser, with the added ability to get native desktop notifications and add cards from anywhere thanks to support for plenty of keyboard shortcuts, for example — and you can do all of that without being tempted to surf over to Facebook when you’re done. If you’re using an Apple laptop with the Touch Bar, then will also be able to use that to create new cards and open boards in a new window with just a tap. 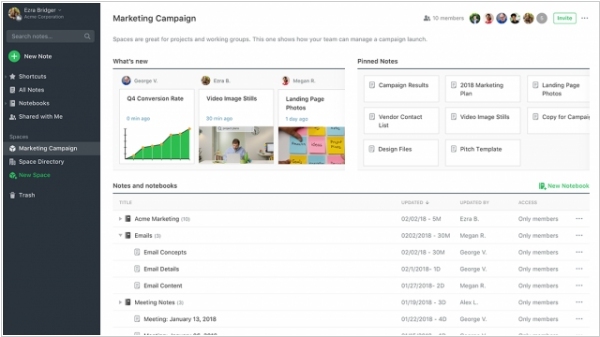 Given that Atlassian launched its Stride Slack-competitor last week, it doesn’t come as a surprise that Trello is getting some integrations with Stride now, too. Specifically, this means that you can now start Stride audio and video conferences right from within Trello so you can instantly start a conference call with all Trello board members without having to shift between different applications.